Wear your sustainability statement with the Primus Lite, putting your feet in control of every road run, walk and workout. 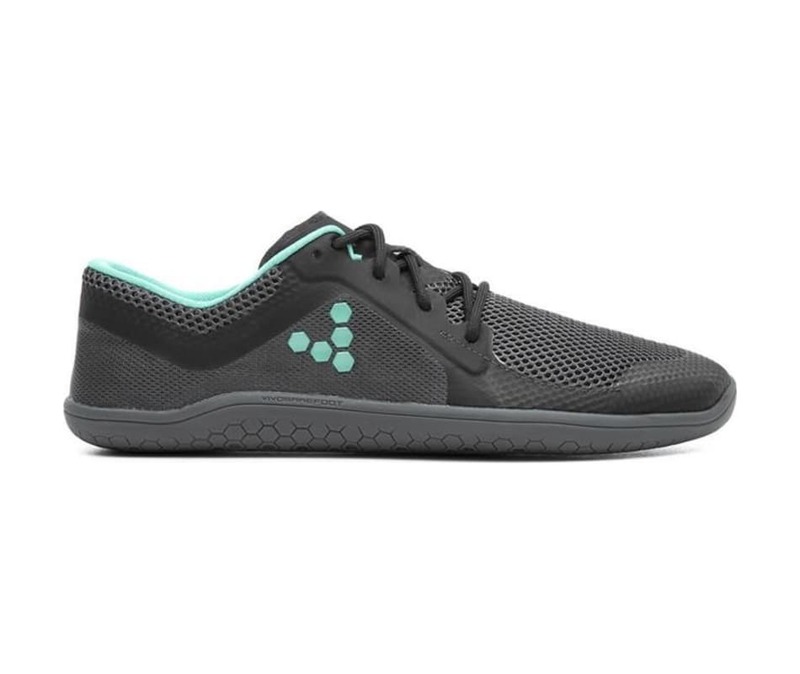 Using approximately 17 PET plastic bottles recycled into a durable performance materials to create a lightweight and breathable vegan movement shoe. Heat fused together for lightweight structure and stich-less durability. Super thin, lightweight and incredibly durable for maximum underfoot sensory clarity.